80 Year Family Operation; Nielsen Grain Elevator, Reddick IL. 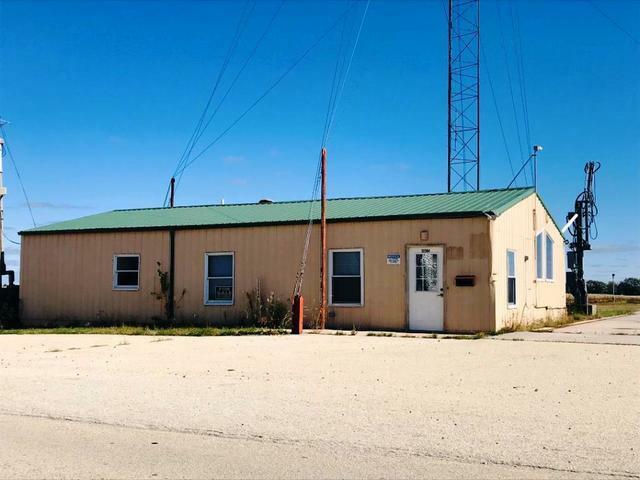 Excellent location by 3 counties, Livingston, Kankakee and Grundy County. One of the most desirable locations in the area to expand your services to your clients. Surrounded by some of the most productive farms in the area. 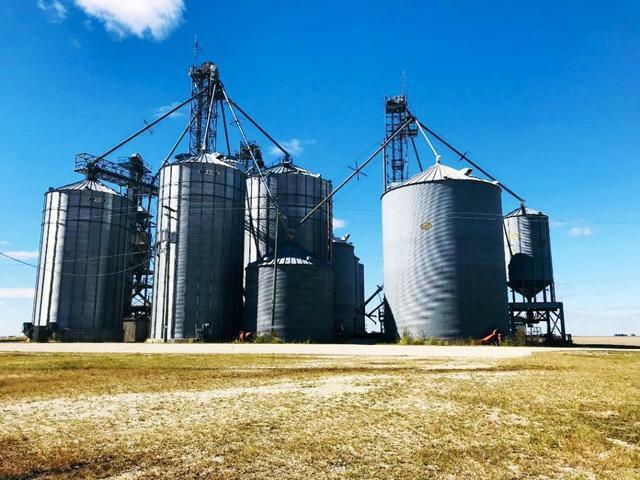 Adjacent to Norfolk Southern Rail Line with easy access to I-55/Route 17, Illinois River, 1 hour south of Chicago and CenterPoint Intermodal Center provides nearby access to barge and several rail lines. 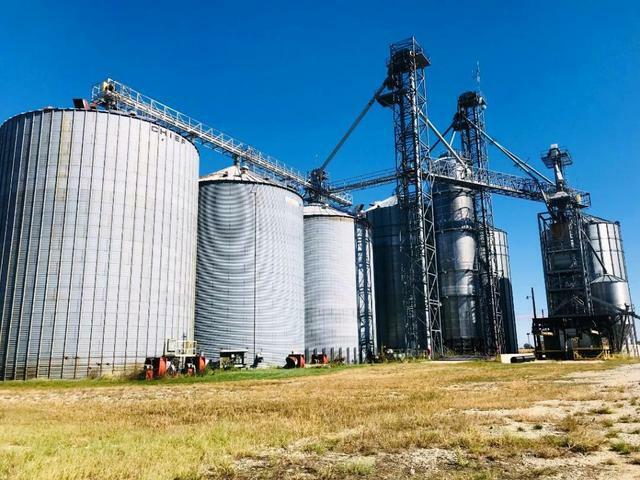 Storage Capacity in excess of 900,000 Bushel, Large Outdoor Grain Storage area could be walled and hold over an additional 1,000,000 +/- bushels, Scale Office, Fairbanks Scale, 75 Foot, 100,000 lbs, Brock Dryer, 10,000 Bushel/Hour Capacity 3 pits, set to load corn, bean and grain containers. Storage Buildings, 5,200 sf machine shop and overhead doors for big equipment storage. Divided storage units for small equipment/auger, parts or other material, etc. 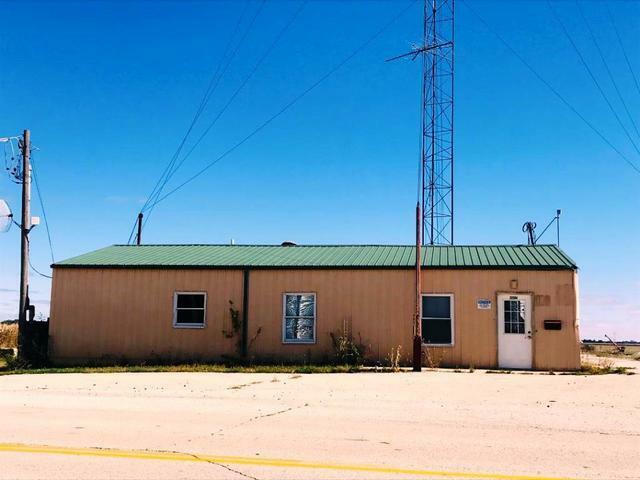 4 Parcels, Buildings, Bins, etc, 8.73 Acres +/-.